Delivers 36 Highway MPG and 27 City MPG! 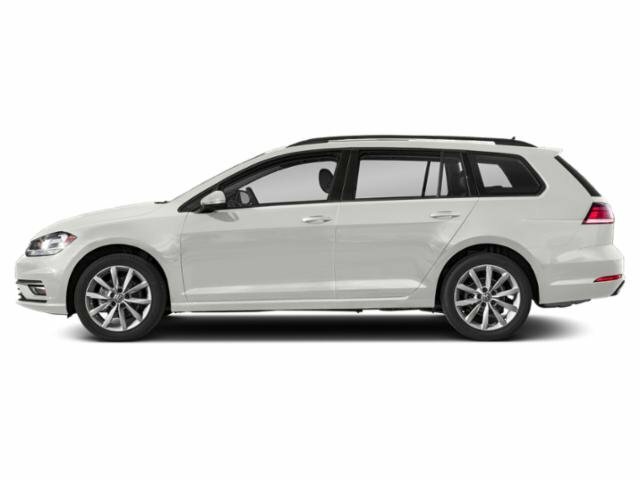 This Volkswagen Golf SportWagen boasts a Intercooled Turbo Regular Unleaded I-4 1.4 L/85 engine powering this Automatic transmission. 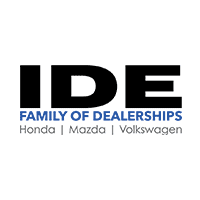 VW CARE -inc: Volkswagen prepaid scheduled maintenance contract w/10,000-mile and 20,000-mile servicing for cars, RUBBER MAT KIT -inc: Monster Mats w/logo (set of 4), Heavy Duty Trunk Liner w/VW CarGo Blocks, LUGGAGE NET -inc: For securing items in the cargo area. 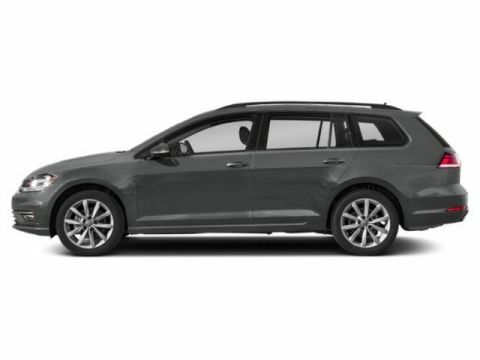 * This Volkswagen Golf SportWagen Features the Following Options *COMBINATION ASSISTANCE KIT -inc: First Aid Kit Basic first aid kit for addressing minor injuries, Roadside Assistance Kit, booster cables, warning triangle, work gloves, LED flashlight, multi-tool, PVC tape, blanket, poncho, whistle, cable ties and bandages, Wheels: 17 Alloy, V-Tex leatherette seating surfaces, Valet Function, Trip Computer, Transmission: 8-Speed Automatic w/Tiptronic -inc: steering mounted shift paddles, Transmission w/Driver Selectable Mode and Tiptronic Sequential Shift Control w/Steering Wheel Controls, Tires: 17 All-Season, Tailgate/Rear Door Lock Included w/Power Door Locks, Systems Monitor. * Stop By Today *Come in for a quick visit at Ide Volkswagen, 333 North Washington Street, East Rochester, NY 14445 to claim your Volkswagen Golf SportWagen!